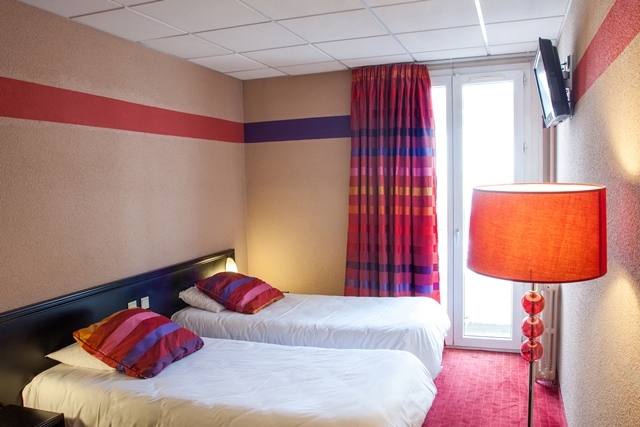 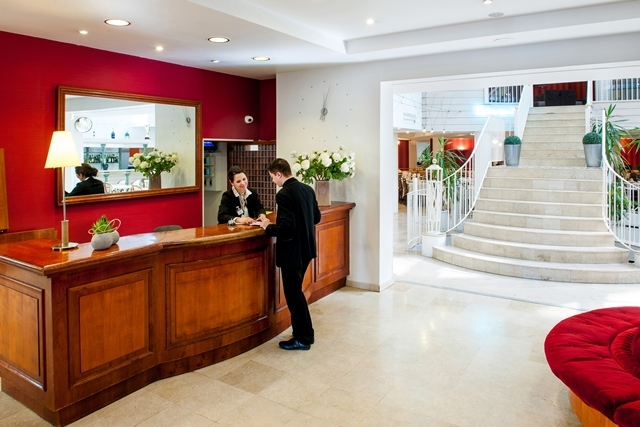 Open all year round, Hôtel Saint-Sauveur *** is a contemporary hotel located in the vicinity of the Shrines. 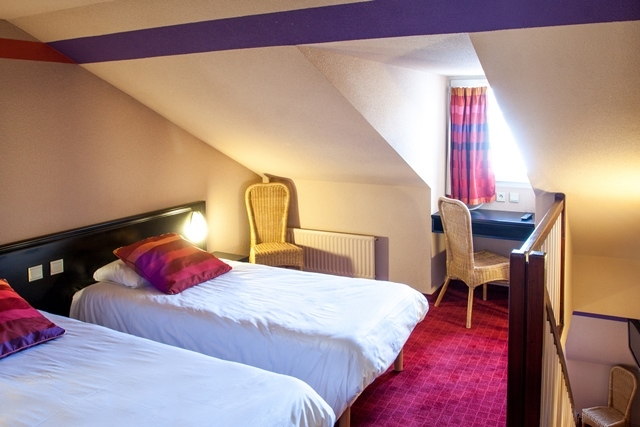 Its rooms are air-conditioned, cozily decorated, comfortable and modern and equipped with satellite TV, free WiFi, hairdryers and safes. 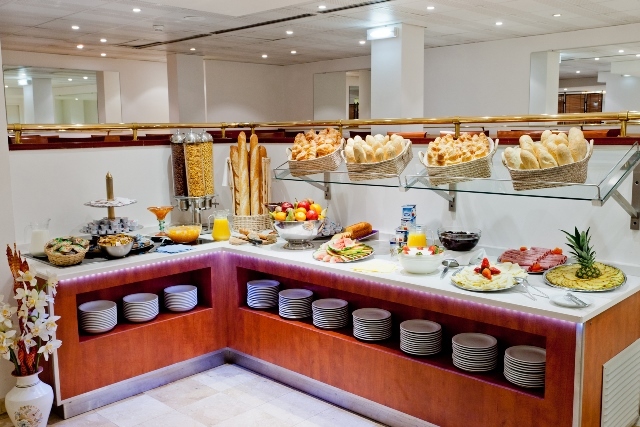 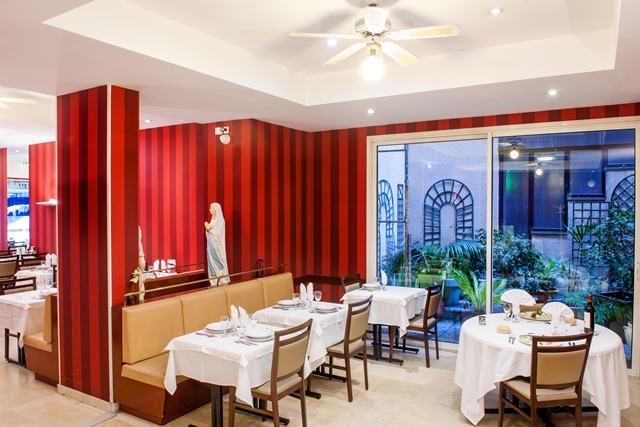 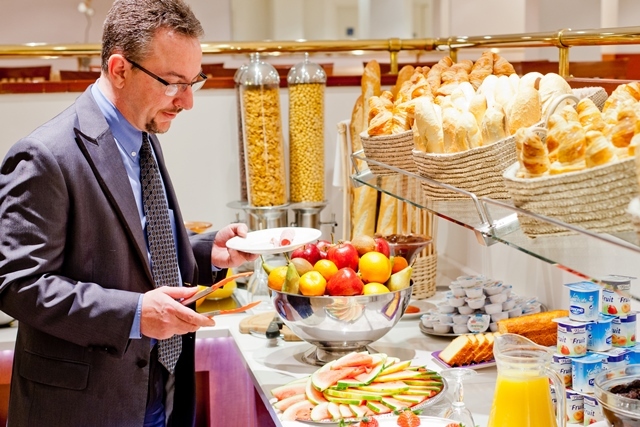 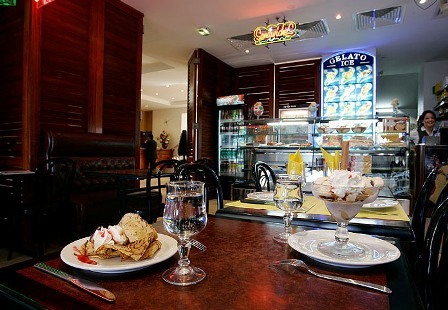 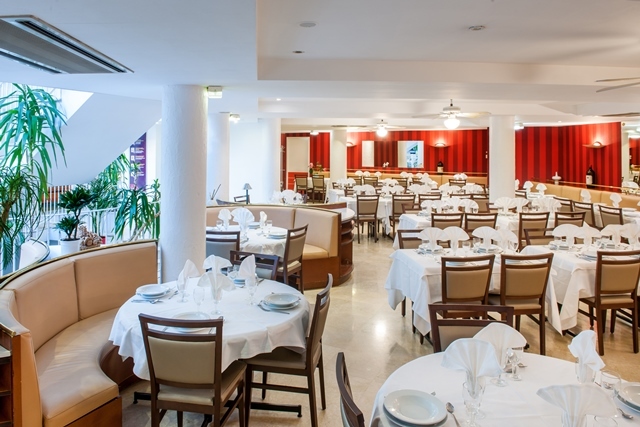 The restaurant serves quality international cuisine and buffet-style breakfasts. 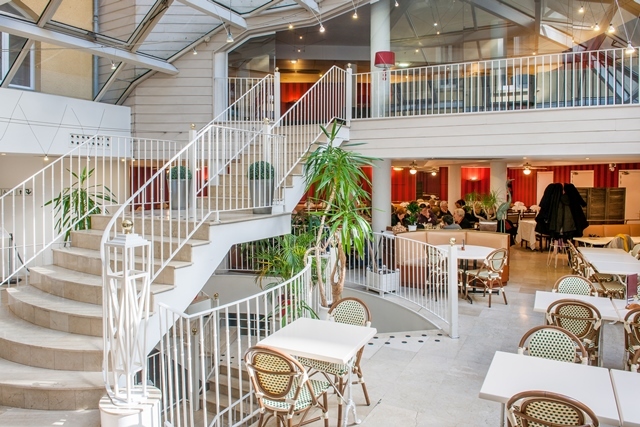 Famed for the welcome a€orded by its personnel, the hotel also has a brasserie, a bar, a tea & ice cream room, a store and car park.